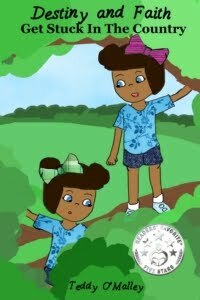 I recently read Heart of Rock by Becca Price. Heart of Rock is a book about a village that believes they need a special rock in order to protect their village from villains. Unfortunately, the rock they took belongs to gargoyles who need it to live. If the gargoyles live, then they could help protect the village. 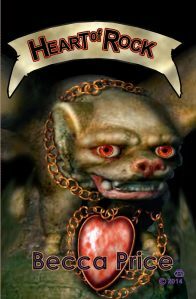 Each of the villagers who sets out to find the heart of rock ends up failing tests that have been set out for them by the gargoyles. But one cobbler with a kind heart might just pass them. This book is a wonderful read with a great moral message. 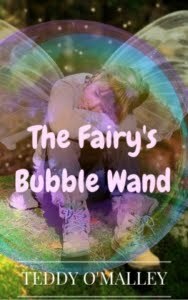 It is also entertaining, told in a very fairy-tale style that all children of all ages will enjoy. This was one of my favorite styles of writing to read when I was a child myself. It is a good length to read as a bedtime story as well. This book gave me warm feelings and happy memories of sitting with my mom, reading out of my big fairy-tale book. Becca Price tells stories that are perfect for modern day readers in a lovely old-fashioned style that will capture the attention of anyone who reads her work. Open this book and let the adventure begin! 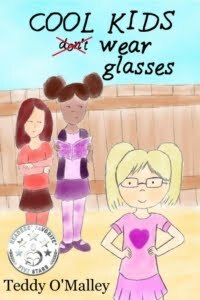 This review is part of the Back To School blog tour being hosted by Tiffany Turner. Find an interview with Becca Price here! 14-year-old Mia can’t seem to stop making lists. Somehow, Michael Across The Hall gets into all of them. Before long, he and Mia are involved in a crazy adventure. 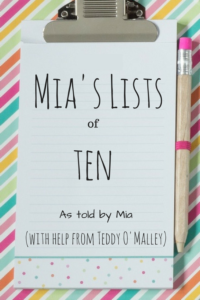 And Mia’s lists now include murderous ducks and an out-of-control singing chef! 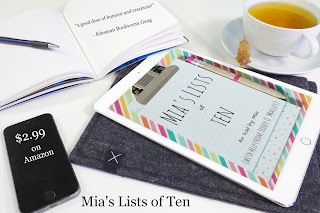 You can read a first chapter preview for Mia's Lists of Ten here. Or head straight to Amazon. I originally published this post as an answer to a question on Quora. You can find that answer here. That is the main reason for the use of she/her pronouns. However, I thought this answer could be useful as an article as the advice applies to most children. I have adapted it a bit to make it better formatted for a blog post. 1. Start early. It is never too early to teach your child to love reading. 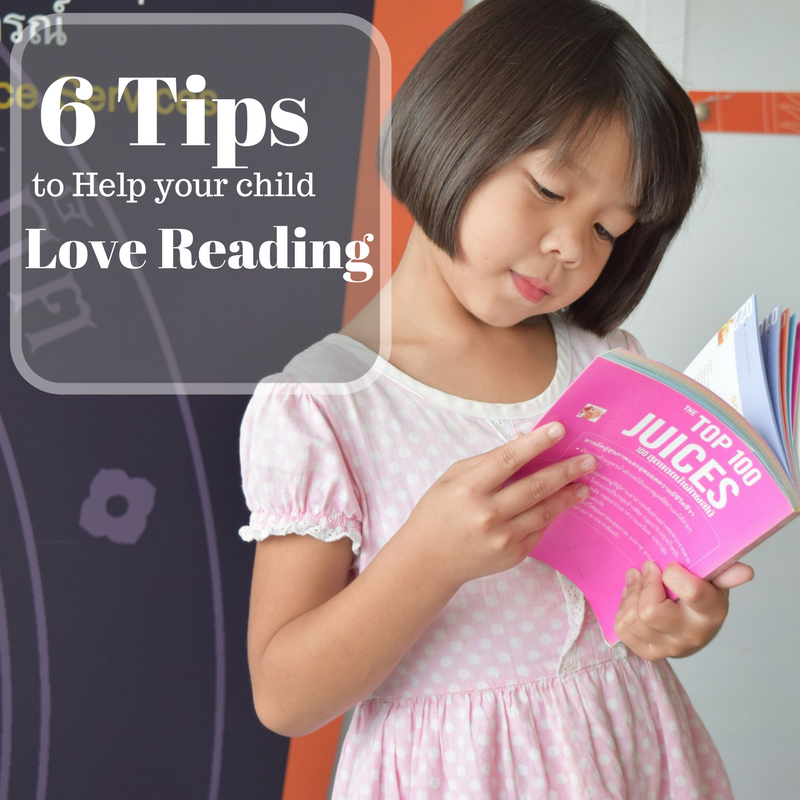 Start by showing your child that you love reading. Get caught reading by your child. Read to your child. Start as soon as your child is born or as soon as you adopt them. Start as soon as possible. If it is already too late, the tips below will still help you. 2. Read to your child. If you can’t get them to read, maybe you can get them to listen to you read. Make sure to pick an interesting book that is suited to their level and interest. (For an 8-year-old who loves horses, pick a low-level book about horses). Make reading to your child a routine. Try reading to them every night at bedtime. This is good bonding time that will help foster a love of books and reading. 3. Pursue YOUR CHILD's interests. Buy books with things they are interested in. Get books with bright covers and preferably those with pictures. Why pictures for an older child? Because pictures are one thing that can engage even the most struggling reader. They help tell the story. So don’t rule out picture books, no matter how old your child is. 4. Consider going below your child's grade level. Just because she is 8, doesn’t mean she needs to be reading at a 3rd grade level. Consider going down a couple of levels. But continue to choose books that maintain her interest. So if her interest is horses, get a picture book about horses. Read it aloud at bedtime. 5. The important thing is not to love reading, but to love books. Sounds crazy? Well, a love of books can lead to a love of reading. NEVER make books a punishment. Spend some time in a book store or library. Let your child pick whatever book (or books) they want. They don't have to read it either. They can just look at it. The important thing is that it is the child's choice. You don’t want your child to feel forced at any point during this journey. 6. Let your child choose the medium. Some kids like to read when it isn’t in a book. I know, I know. You want your child to love reading books and stories. When I was about 14, I had an 8-year-old friend who I used to visit, and sometimes we would chat on Yahoo messenger. I saw her like a little sister and was concerned about her lack of interest in reading. She loved reading my messages to her on instant messenger, though. She was still reading, even if it wasn’t in a book. So let your child read emails, text messages, whatever (with supervision, of course). It’s all going to build their skills as a reader. 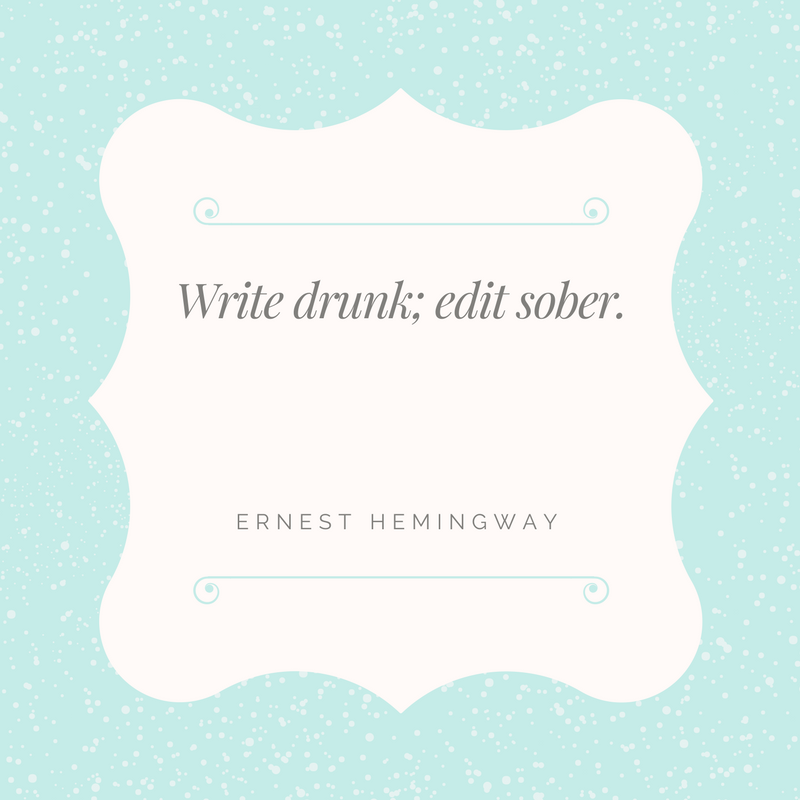 Once upon a time, a man named Ernest Hemingway gave the following advice. 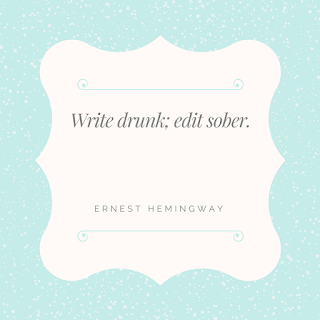 Write drunk; edit sober. The reason for this is probably because drinking causes people to lower their inhibitions. But like me, many people don’t drink alcohol, and for them the advice isn’t all that helpful. Or is it? My own philosophy is like Mr. Hemingway’s. Write tired; edit awake. Now, this doesn’t mean that you should go to your computer and write after pulling an all-nighter. When you are a little bit tired, your inhibitions are lowered. For this reason, the words might simply flow better. You'll be less self-conscious and more likely to try new ideas. When you’re awake enough, you can edit the story, and gut the truly unnecessary parts or parts that simply strike you as “too weird”. Another way to lower your inhibitions when writing is to write for yourself. A lot of people open their document and begin writing with the mindset that this is for someone else to see. They already have it in their minds that they are going to publish this book. Therefore, they are already thinking about what others are going to think of their product. Forget your audience for a moment and think about what you really want to write. Try this exercise. Open a document, and write a five-hundred-word story (or part of a story) which is only for you and that you have no intention of sharing. Perhaps, you will see a difference in your work. 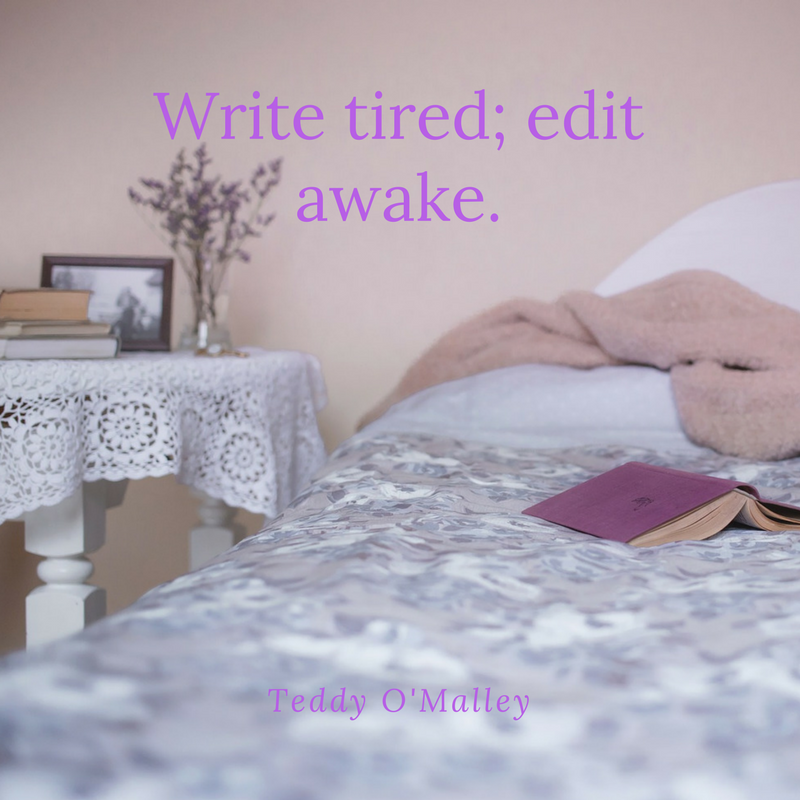 What are your thoughts on writing tired and editing awake? Do you have any advice to help budding writers lower their inhibitions when writing? Please share in the comments. Set a deadline. Fill out a questionnaire about your characters. Lots of other nice features. Hit TRY in the lower right-hand corner of the black box to use this tool for free. Write or get a punishment (an annoying sound). Don’t like negative reinforcement? Written Kitten uses positive reinforcement. You get shown a kitten as a reward for writing. Lock yourself out of all websites except the ones that will help you with your productivity. This app is a real life saver. Tells you about sentences that might be too long. Tells you about adverbs. Just in general, a nice editing app. 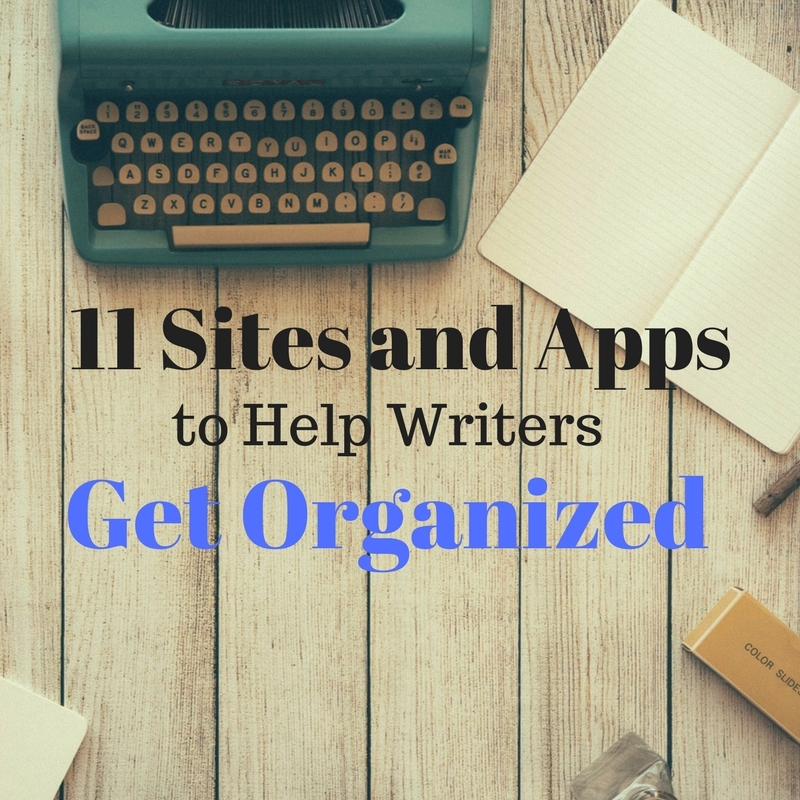 Organize your novel and save it to the cloud. I swear by Google Docs. I write all my first drafts here, just in case! If your computer randomly restarts or crashes or something else awful happens, your work will still be waiting for you in Google Docs. Write 750 words (or 3 pages) a day. The site is in French. Set deadlines and reward yourself if you meet the deadlines. Sends you reminders about your word count. Like WordCradle, but a phone app. Did I miss a good one? Please let me know in the comments! If you are raising a girl, then I'm sure you've heard of "princess culture", but who wants their daughter to end up with a Cinderella complex? That's why I've put together this list of princesses who can rescue themselves. Some of them even rescue others. 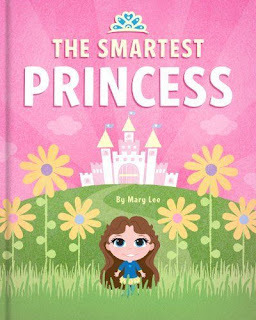 Overall, this is a list of books with princesses AND positive messages. This little girl isn't sure why she would even want to be a princess! Are princesses allowed to fart or do fun things. The whole book is a fun romp for those who don't REALLY want to be a princess. 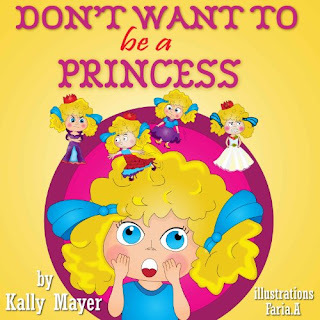 This book also shows that girls can be whatever they want to be and shouldn't just limit themselves to princesses. You don't need to be pretty or dainty in The Smartest Princess. You just need to be smart. 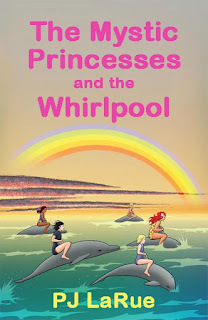 Princesses compete in an annual competition and if the winner is not already a princess, then she will become one. 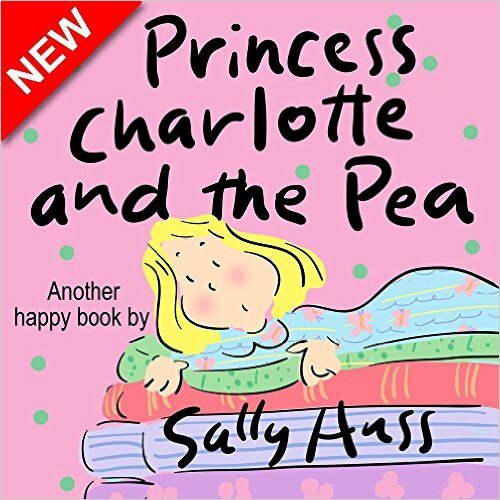 The prince wants to find a girl sensitive to find a pea under dozens of mattresses. You know, the classic story. And he finds her, but the story doesn't end there. Oh no. 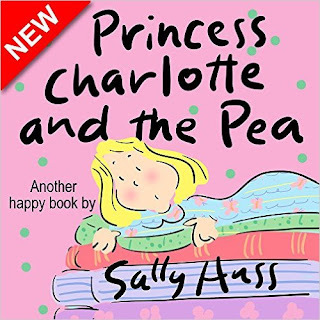 Princess Charlotte would also like to test the prince on how sensitive HE is. And that's why I love this retelling of The Princess And The Pea. While this book isn't completely princesses focused, it does include princess characters, which is why I chose to include it on this list. It's also completely focused on empowering girls and encouraging them to be their authentic selves. I have a paperback copy of this book and I treasure it. 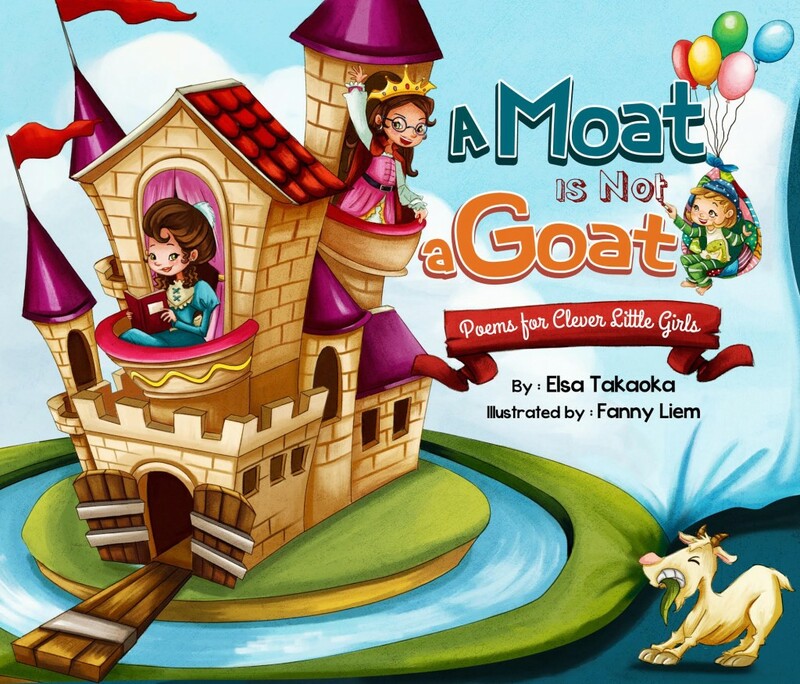 There are lots of adorable poems and the stories will make you feel proud to be a girl! This is one of my absolute favorite princess books for a multitude of reasons. The biggest one is not only are the princesses in this book capable of rescuing themselves, but they also rescue someone else. A girl named Harmony needs protection from the children of Ares and the princesses are up for the job. 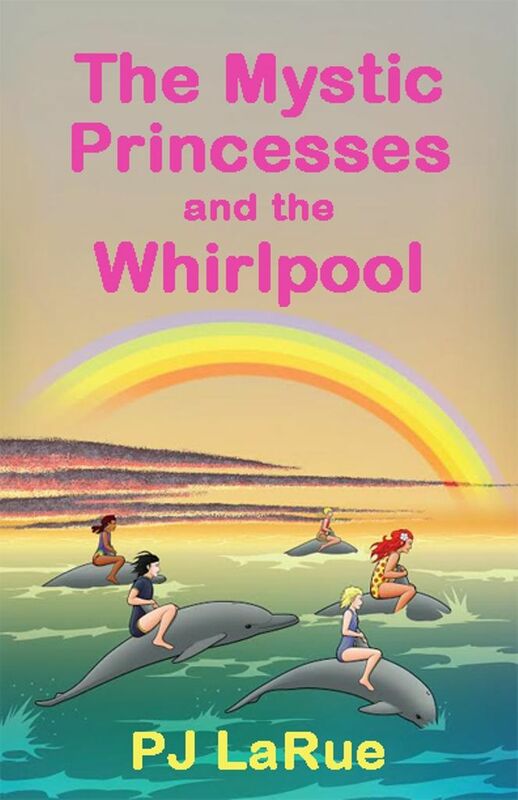 Kids who read this book will learn about important life skills like self-defense and being aware of your surroundings while sliding down rainbows, riding dolphins, turning into birds. What more could you ask for in a princess book? I own a paperback of this one too and cherish it as well! I'd love to hear from you. What books would you add to this list? 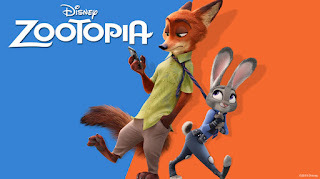 Disney's Zootopia is cute from front to back, especially with an adorable bunny as the lead character. 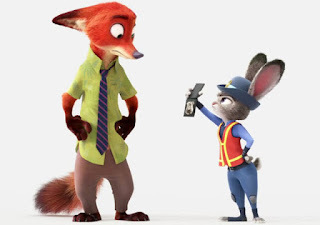 All Judy Hopps has ever wanted is to be a police officer, and she'll stop at nothing until she achieves her dream. Despite several setbacks, such as being beaten up by a bully, being told by her father, "It's okay to have dreams, as long as you don't believe in them to hard", and being pushed around in the police academy, Judy never gives up. But that's not the only take home message in this great movie. There's a not-so-subtle message in this movie about how prejudice can hurt groups of people. And it's a message that kids today need to hear. I won't get too deep into detail, because I don't want to spoil the movie for you, but I will say this. 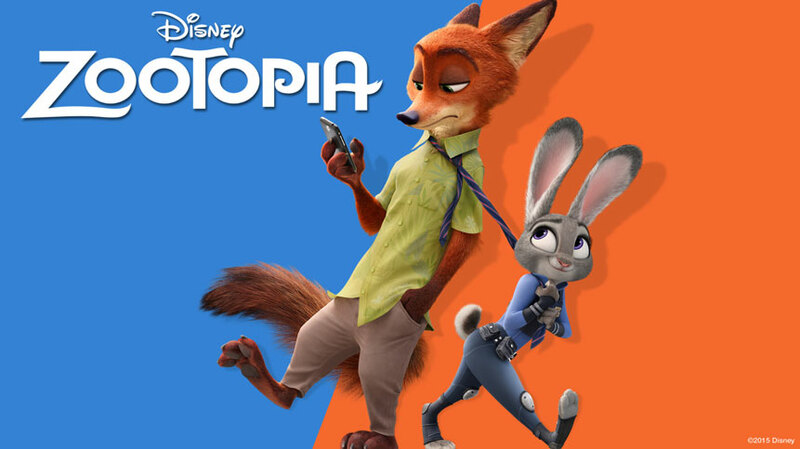 In this movie, predators and prey live together in "harmony" in the city of Zootopia. However, prey still have some internalized beliefs about the predators that may be harmful. But here's the question, can they overcome their prejudice to once again live in harmony? Or will the predators be banished. 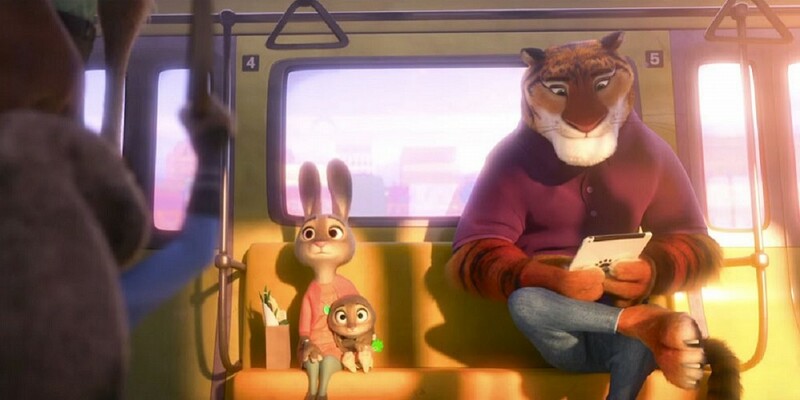 Aside from the good messages, the movie is cute, funny, and smart. And while the ending is somewhat predictable, the movie is still sure to become a favorite of kids and adults. Upon checking other reviews, after writing this one, I've noticed that some people think Zootopia's anti-prejudice message is a miss. I disagree. Have you seen it? What are your thoughts on Zootopia?